Successful entrepreneur Jake Desyllas demystifies entrepreneurship, providing a cheerful and inspiring call to action for those who yearn to break free. Becoming an Entrepreneur is unique in its focus on the psychological dimensions of starting a business. Using personal examples, Desyllas approaches this topic with insight and sensitivity, showing you how to overcome the mindset of "employee conditioning" and find fulfillment by creating an enterprise in line with your values. Forget searching for the right job - start building a life in which you don't need a job. A job-free life is possible, and you have options about how to achieve it. 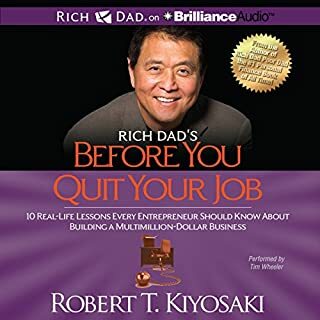 This book provides real-world examples of people who have successfully quit the rat race using four different strategies: extreme saving, unjobbing, lifestyle businesses, and startups. 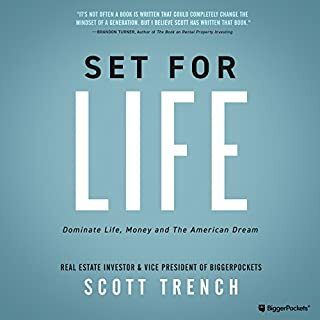 Whether you want to achieve financial independence and retire early, or simply never work for anyone else again, this book provides an essential guide to the different lifestyle-design strategies open to you. 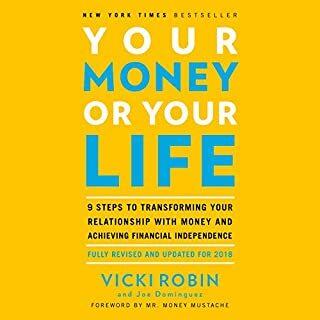 An inspiring and concise introduction to job freedom and financial independence, by someone who has achieved both. Short, quick, jam-packed with life-changing info! 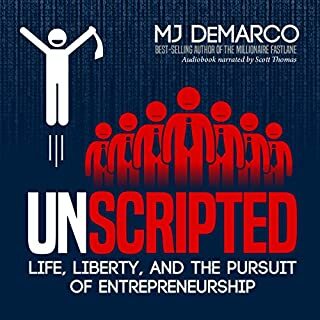 The author summarizes the four main ways people, real people like you or me, take control of their lives and quit the rat race! A balanced look at the options. A balanced view on how to go job-free without bias towards a particular path. It was great to think more deeply about how to achieve financial freedom and what type of life I would like to have and work for. 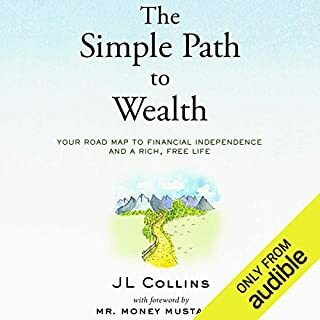 it's a very well narrated audible book with valuable information for reference. I have listened for twi times. 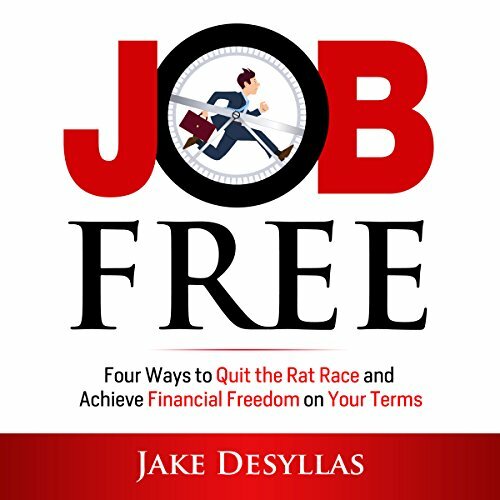 Would you consider the audio edition of Job Free to be better than the print version? I did not read the book, only listened to the audio. I think that in the audio, the author could have included some links as an attachment to the audio for any resources discussed. Have you listened to any of Jake Desyllas’s other performances? How does this one compare? The narrator was engaging, and helped the ease of listening to the book. I have ot listened to nay other audio by Jake.